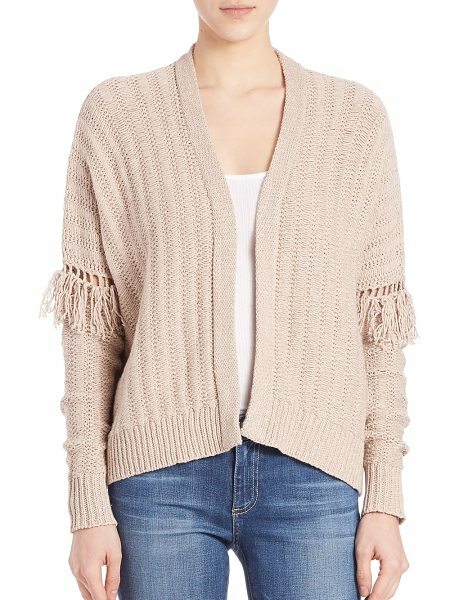 Luxe knit cotton cardigan detailed with fringes. Open front. 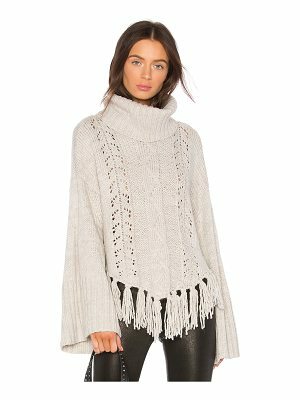 Batwing sleeves. 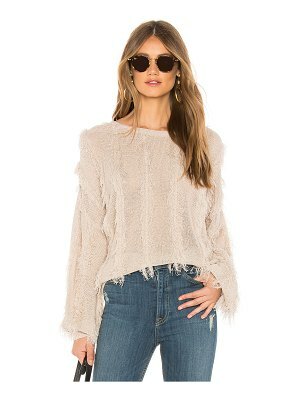 Ribbed knit cuffs and hem. Hi-lo hem. About 21" from shoulder to hem. Cotton. Machine wash. Imported. Model shown is 5'10" (177cm) wearing US size 4.